Oils are a great main ingredient in creams, shampoos and even sprays. Here is an oil loaded with nutrients and history dating back as far to the temples in Jerusalem, and ancient Egyptians. There are several popular uses for rosemary oil, including hair growth, improving beard health, skin and acne care as well as a very soothing massage oil. You can grow this healing oil in your garden and you can definitely include it in whatever products are still in search of the game changer. This can be what you are looking for if you need something to get rid of itchiness or moisturize dry skin or scalp. It has been known to improve memory help and is a great addition to any type of pain relieving cream. It is also associated with all types of stomach and digestive relief making it very diverse. I also happen to personally love the smell of rosemary and the way something smells is a big factor in if people become repeat customers or not. 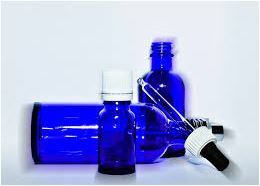 Lots of essential oils are a great for your skin but few are used commonly as a natural mosquito repellent. It acts as a powerful soother and anti-inflammatory and anti-irritation agent. It is one of the best ways to fight acne and any scarring you might have. It’s not used as commonly for skin as it is for other uses but that’s doesn’t mean that that it is not effective, it just has other uses that are more sought after. As well as people prefer other oils on their skin more for example argan oil. 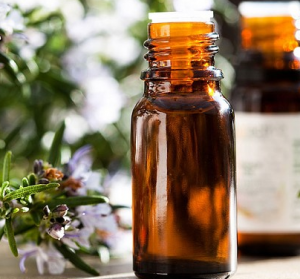 It is used to fight infections and there are reports that the essential oil has the means to fight sexually transmitted diseases in particular herpes. If you have been messing around with any different methods for improving digestion adding rosemary oil to your concoction is extremely productive. It helps with gas, cramps as well as constipation and bloating. It will help regulate bile and other stomach fluids. Here is the most popular use for this oil. While it is great on skin, acne and scarring, it is most popular in hair use. Rosemary is a common ingredient in almost all hair products due to its known ability to prevent and help reverse baldness, stimulates growth and fight dry scalp. The key to seeing hair growth results is constant, long term use. Irritation is said to be lowered and dandruff becomes a thing of the past. It is an extremely potent oil so its highly recommended to use it with other ingredients, making it a perfect for a shampoo or conditioner line. I have found that I like mixing it with anything minty. I love adding that menthol kick and peppermint compliments it very nicely. I like that but you might like something else or might want to try your hand at making something a little more unique and your own. Something that people are always concerned about is what products they are giving to their children and for good reason. Kids are much more susceptible to getting sick because they are generally exposed to more airborne sickness and sharing of things in school and their bodies are weaker. so when at home it is important these issues get proper attention. When marketing, make sure you mention that your product is kid friendly if it in fact is. Rosemary is great because it works well in kids shampoos as well as helping rid whatever they might be carrying around while still being gentle enough to not have any adverse effect on the youngsters. You should also be using rosemary oil for lice prevention on your kids, as studies show that it is highly effective in that area. Here is another great use for rosemary oil due to its pain relieving qualities. Rubbing it on the area in pain generally reduces pain in muscles, headaches and arthritis. It gets deep into muscles and leaves anything its rubbed on feeling great. It’s also effective as a stress reliever and being massaged with something that is in itself as stress reliever in addition to the massage itself is something that needs to be felt and appreciated. 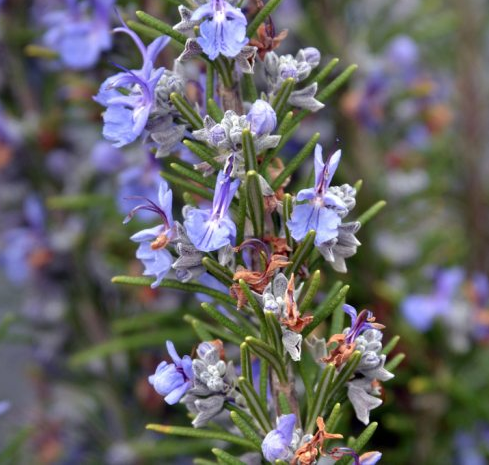 Rosemary essential oil is very versatile and has lots of uses. It’s also one of the more medicinal ones you will find. There are qualities you need to stay fresh and clean with your hair and skin looking radiant and young in addition to healing various health concerns along the way. A great addition to all the categories we discussed here. I hope you enjoyed your read, and make sure to check out our homepage for loads of great content! DIY Hydrosols From Innovative: Water You Waiting for? Joico K-Pak Shampoo & Conditioner Review 2018: Joico Pak’s Punch! Dove Beauty Review: Does Dove Soap Really Dish Real Beauty? © 2018 Innovative Private Label. All rights reserved.